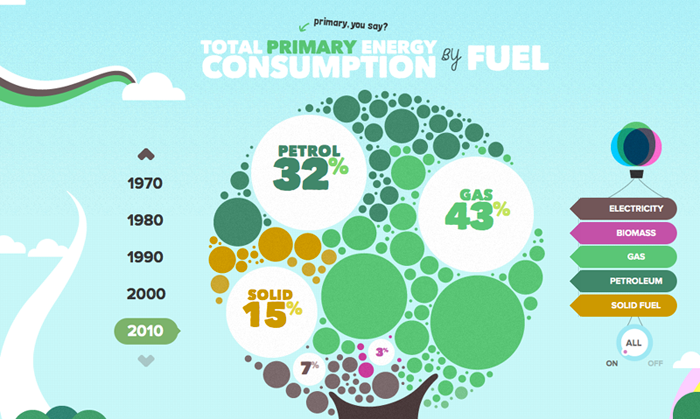 I’ve been playing with the interactive and informative UK Energy Consumption Guide from Evoenergy. 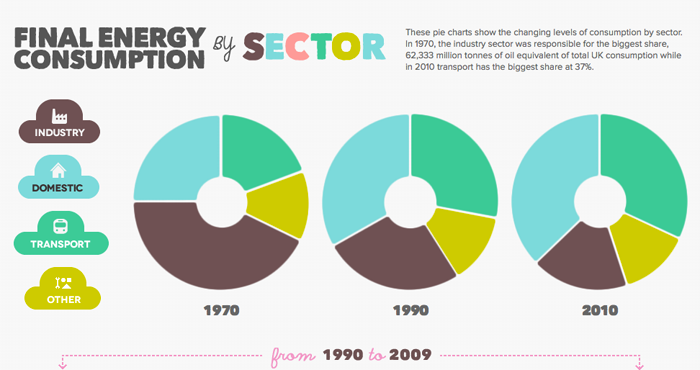 In 2010, total UK overall primary energy consumption in primary energy terms (i.e. fuels obtained directly from natural sources) was 218.5 million tonnes of oil equivalent, 3 per cent higher than in 2009. 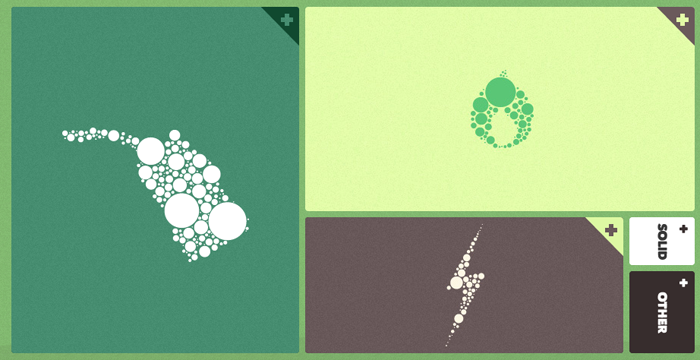 View the interactive data.